Vegetables and fruits are essential for a healthy body. They are rich in minerals and vitamins that keep our body functioning at a high level. If you know about fruits then you might know about avocados and bananas, these both fruits are rich in magnesium and potassium, which are very important for our body. Avocados and bananas are considered powerhouses because they give too much health benefits. But recently experts found that avocados and bananas can stop serious health problems from occurring. 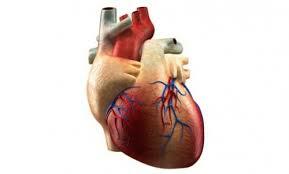 The heart is one of the biggest organs and pumps blood throughout our whole body. But now day’s heart attacks are a most common problem. According to doctors and scientists, one of the biggest health benefits of bananas and avocados is can prevent heart attacks from occurring. 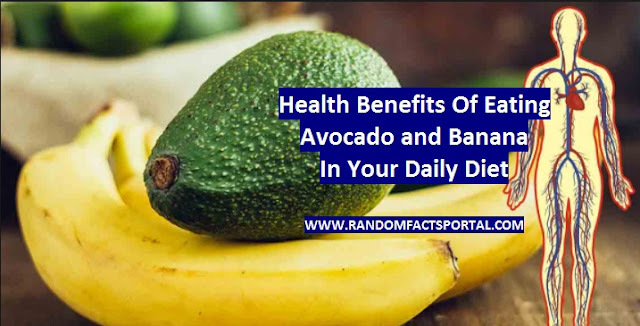 Eating one banana and avocado in your daily diet can prevent several heart diseases, according to the research was done at the University of Alabama and can also be found in the journal JCI Insight. 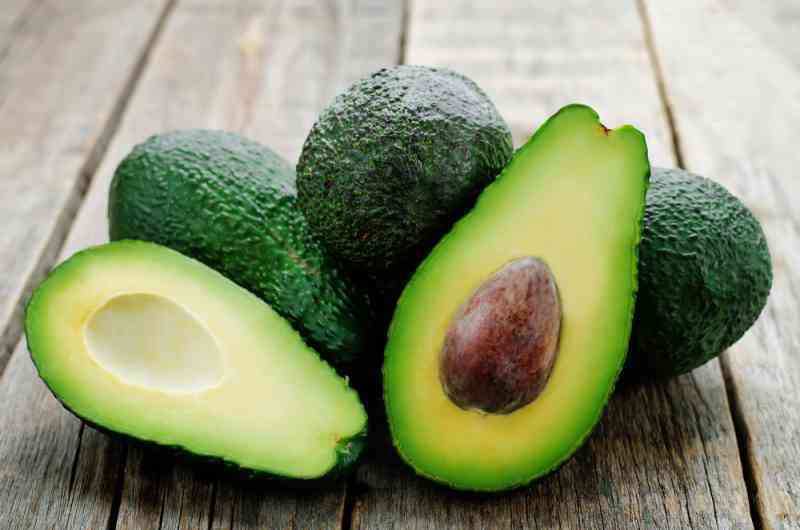 Experts also found that avocados and bananas might also lower the risk of arterial blockages. These fruits are rich in magnesium and potassium, which can actually reduce vascular calcification, which is one of the complications that kidney disease and cardiovascular disease encounter. 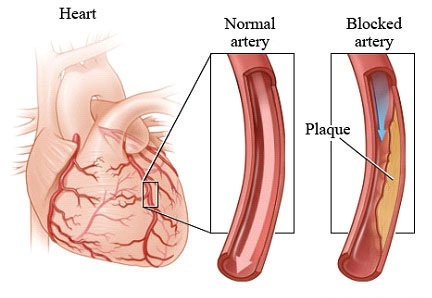 Protecting your arteries can help you prevent serious related conditions such as heart disease, a stroke, metabolic syndrome, chronic kidney disease, and hypertension. 1. 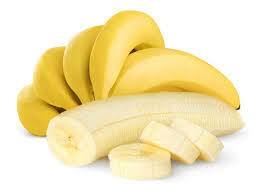 Bananas don’t need refrigeration, provides lots of fibre and rich in potassium, which gives you energy. 2. Bananas control sugar level because they don’t raise glycemic index. 3. Bananas maintain blood pressure level and because they are rich in potassium so also help lower your chances of developing kidney stones. 1. One of the biggest health benefits of avocado is it provides loads of nutrients that positively impact mainly arteries and heart. 2. Like Bananas, They also contain fibre, which provides lots of energy. 3. They also contain folate, vitamin K and vitamin C, which is all important to maintaining a healthy body.